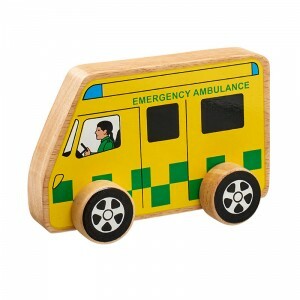 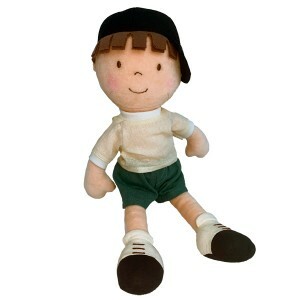 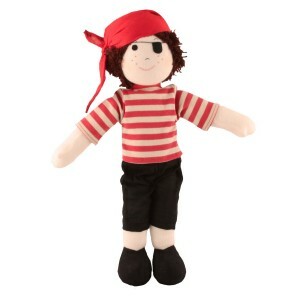 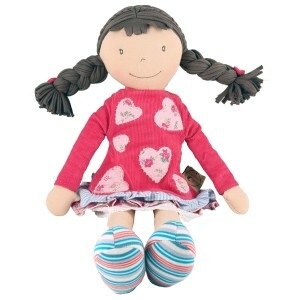 Rag dolls make ideal gifts for small children and they are suitable from birth, these can be carried around and taken everywhere you go. 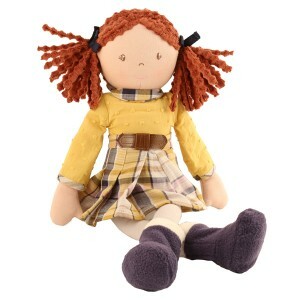 A doll to be cherished forever. 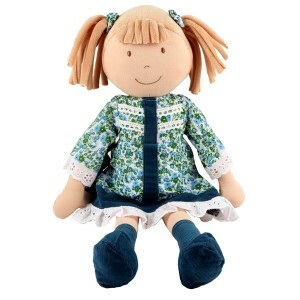 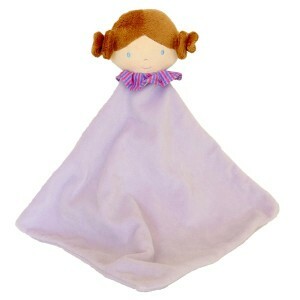 Florence the rag doll is a very contemporary doll with one of the prettiest dresses we have seen.